It is with great sorrow we advise Thomas Edward JOYNES passed away on the 28th March 2018 (81 years). 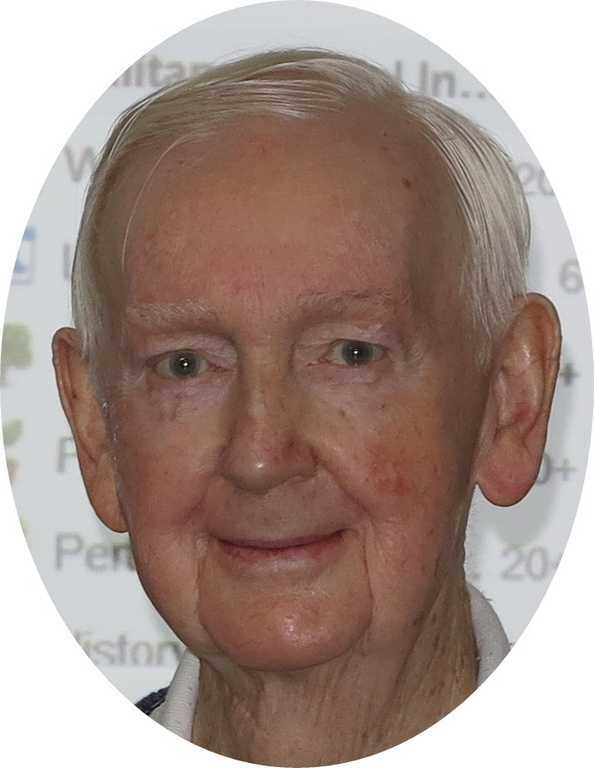 Tom was a respected and well liked member of the Enrolled Pension Guard SIG and our Convenor 2010-2015. Our thoughts are with Kathleen. The Funeral Service for Tom will be held on Tuesday 10th April at St Kieran's Church 122 Waterloo St Tuart Hill at 10am. Followed by a burial at Karrakatta at 12pm.